George Stevens’ classic Western is widely considered among the very best of its genre. Originally released in 1953, during the heyday of the Hollywood Western, Shane concerns itself with the difficulties of frontier life through the eyes of a gunslinger who wanders from mythic archetype into a more realistic and perilous setting. 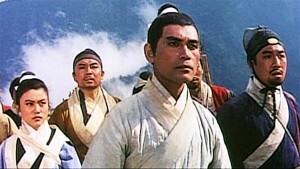 Among its admirers are the eclectic combination of Woody Allen and Sergio Leone, the latter of whom was greatly inspired by the titular Shane when conceiving his own legendary desperado for the acclaimed Dollars trilogy. 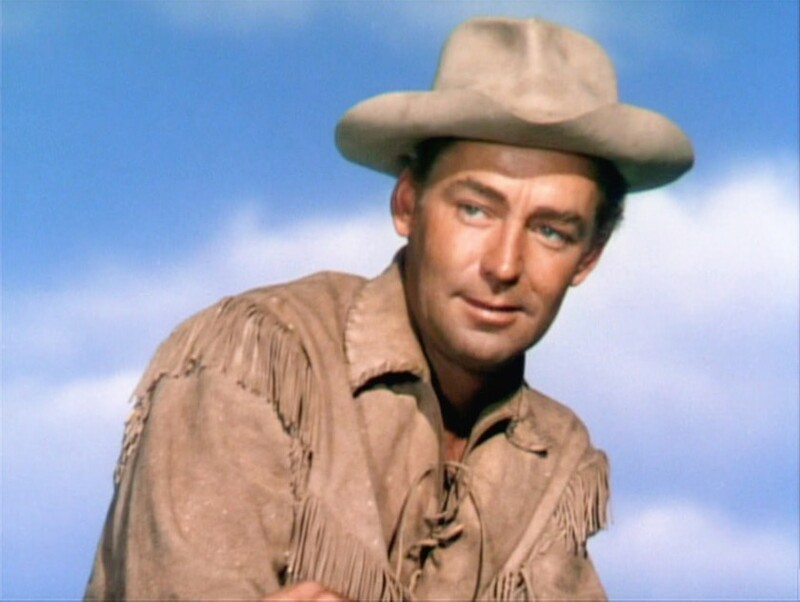 The plot sees Shane (Alan Ladd), a man trying to escape a dark past, take shelter with a family attempting to settle in the beautiful Wyoming plains. Working alongside the father, Joe (Van Helfin), Shane witnesses the local farmers being bullied from their land by a disreputable cattle baron called Ryker (Emile Meyer), who will stop at nothing to have the whole valley to himself. With the help of Shane, Joe manages to rally the community to oppose Ryker, who hires a deadly killer (Jack Palance) to fend off the protesters. A slow-burning drama tackling the dog-eat-dog life of a frontier settler, Shane occasionally turns up the heat for some tremendous set-pieces, including an extended bar fight, and a tense showdown between Palance’s villain and a hot-headed farmer (Elisha Cook Jr.), the climax of which is shockingly brief and uncompromising in displaying the brutal power of a bullet. There are also more tender moments, as Shane bonds with Joe and begins to develop an unspoken yet reciprocated affection for Joe’s wife, Marian (Jean Arthur in her last screen role). Nothing comes of this attraction, but there is gentle poetry in Joe’s silent observation of the two, and his faith that they are good and true people with no intentions to act upon their feelings. Ladd is a little wooden in the leading role, unable to fully convey the internal struggle between peaceful ambitions and violent reality. However, he is surrounded by an excellent supporting cast, who more than compensate for this slight weakness. In particular, Brandon De Wilde as Joe’s young son is tremendous, worshipping Shane from the moment he arrives before seeing through the legendary facade and discovering that Shane is just a man. Palance relishes playing a black-hatted rogue, and is very compelling in the role (Leone was particularly impressed by the slow and stylish way that he dismounts his horse, a character trait that can be seen in Lee Van Cleef’s dastardly Angel Eyes in The Good, The Bad and The Ugly). Beautifully shot and charmingly old-fashioned, Shane is an iconic Western that still resonates more than sixty years on. Shane is out now on Bluray from Eureka!